Ohio is seeking to buy a drug that could stop the lethal injection procedure in case it goes wrong, the state’s director of corrections has revealed. The state’s decision to resume executions is being challenged before a federal court. Executioners would use the reversal drug if they were not confident the first ingredient in the cocktail would safely render the prisoner unconscious, Department of Rehabilitation and Correction director Gary Mohr told Magistrate Judge Michael Merz during a January 6 testimony, AP reported on Friday. “Governor, I am not confident that we, in fact, can achieve a successful execution. I want to reverse the effects of this,” Mohr testified when asked to describe what he would say in such a circumstance. He would also request a temporary reprieve from Republican Governor John Kasich. At that point, executioners would use flumazenil, a drug used to reverse the effect of the sedative called midazolam when it causes a bad reaction in patients. The Ohio DRC was planning to purchase a supply of flumazenil, but did not have any on hand yet, Mohr said. Ohio put executions on hold in January 2014, after Dennis McGuire took 26 minutes to die after receiving a combination of midazolam and hydromorphone. 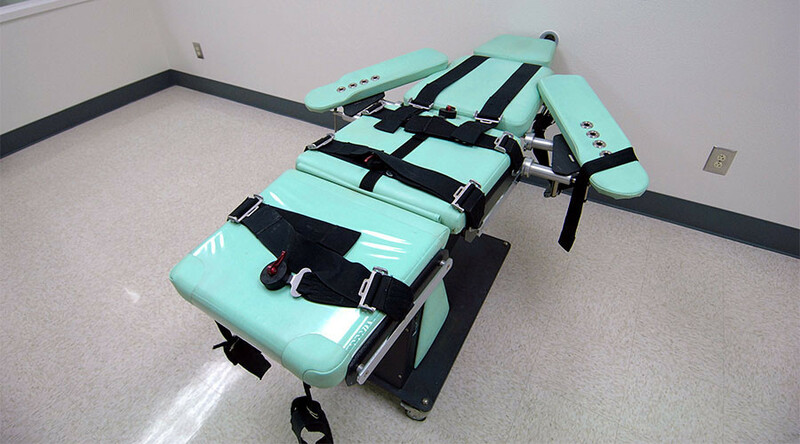 It was the first time that midazolam was used for an execution in the US, and the longest execution in Ohio since 1999. 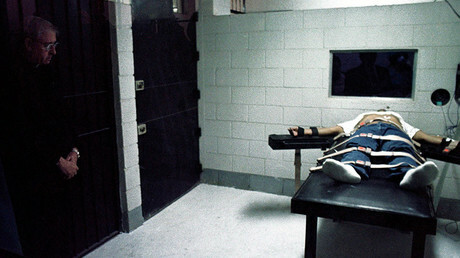 The state previously used a single-drug method relying pentobarbital, but ran into supply problems when the Danish pharmaceutical company Lundbeck embargoed the use of pentobarbital for executions. Attorneys for several inmates on Ohio’s death row are challenging the state’s decision to resume executions in February, demanding the disclosure of ingredients in a three-drug cocktail to be used in the lethal injection procedure. Convicted child killer Ronald Phillips is facing execution next month, with two more capital punishments scheduled for March and April. Several states have decided to stop using midazolam after botched executions in Alabama and Arizona. Last year, however, the US Supreme Court upheld the use of the drug in an Oklahoma case. Court documents show that Ohio has the sufficient supply of the three-drug cocktail for “dozens” of executions, AP reported on Monday.